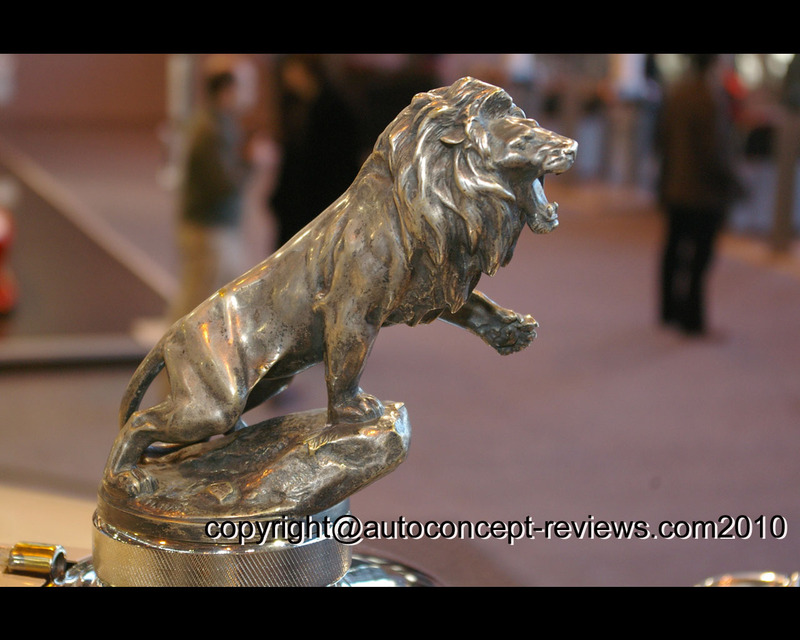 During the twenties, many coachwork builders worked for rich customers, customizing cars to fit their wishes. 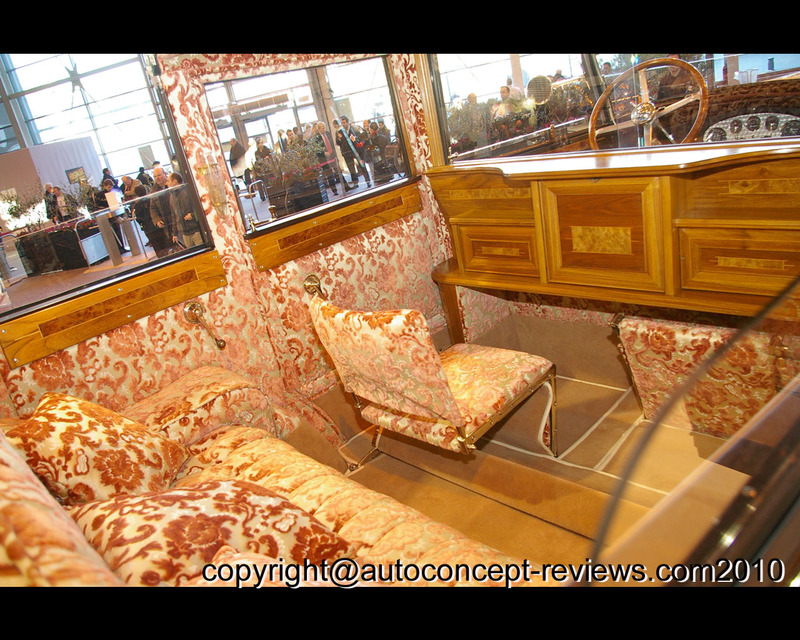 The Peugeot Landaulet type 184 of 1928 “art deco” interior along with the body design was achieved by famous coachbuilder “Labourdette” who worked on horse carriage since 1858, before gaining fame with automobile coachwork starting in 1895. The Peugeot Landaulet type 184 « Labourdette » 1928 joined the collection «L’Aventure Peugeot » needing complete restoration. This car is propelled by a 3760 cm3, 80 HP engine with six cylinders in line without valve, developed by American motorist Knight. It works with 4 speeds gearbox allowing a maximum speed of 115 Km/h. 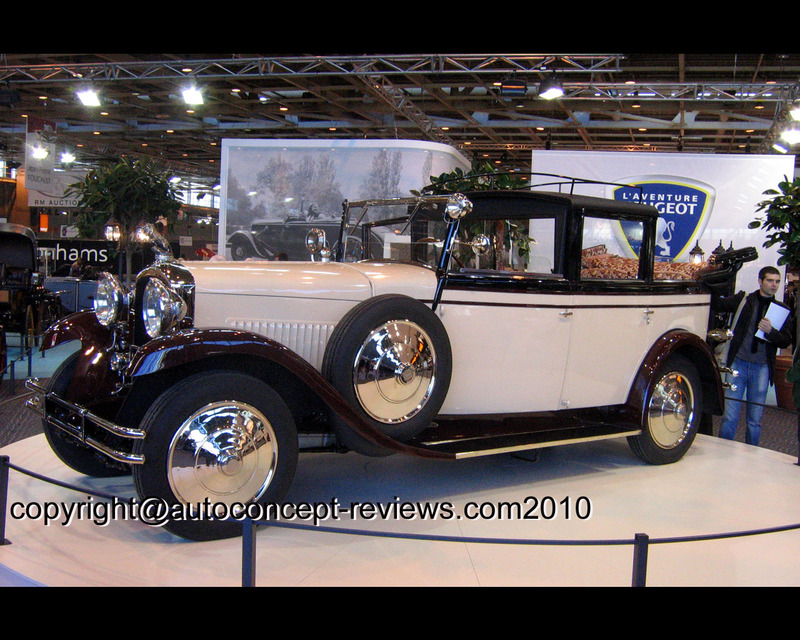 The Peugeot Landaulet type 184 « Labourdette » 1928 uses drum brakes on all four wheels. The suspension uses leaf spring technology assisted by friction damper. 31 type 184 were produced at Issy les Moulineaux in 1928 and 1929. A total of 2741 Peugeot were propelled by this engine between 1921 and 1929.